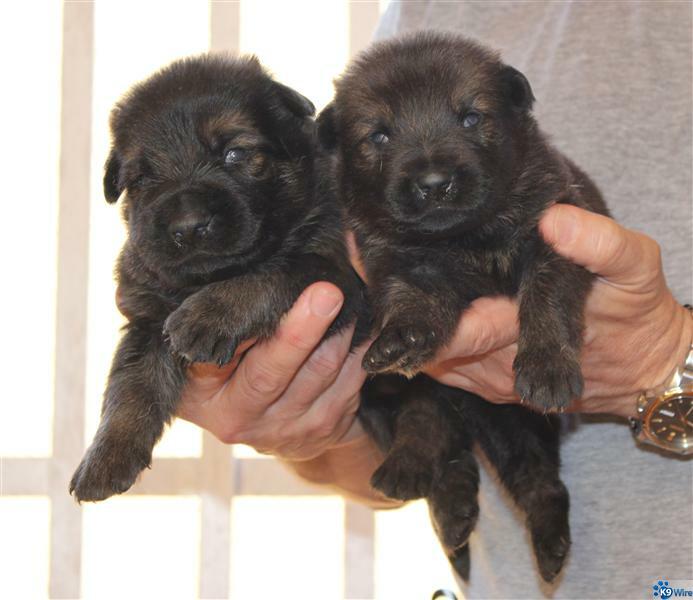 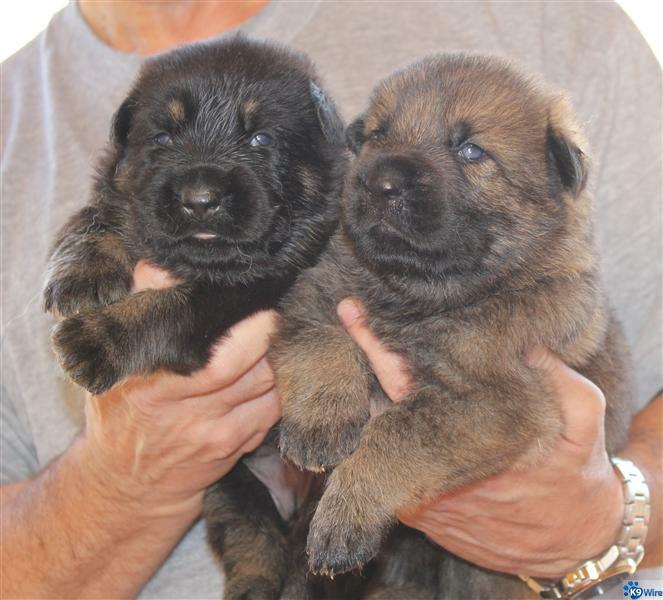 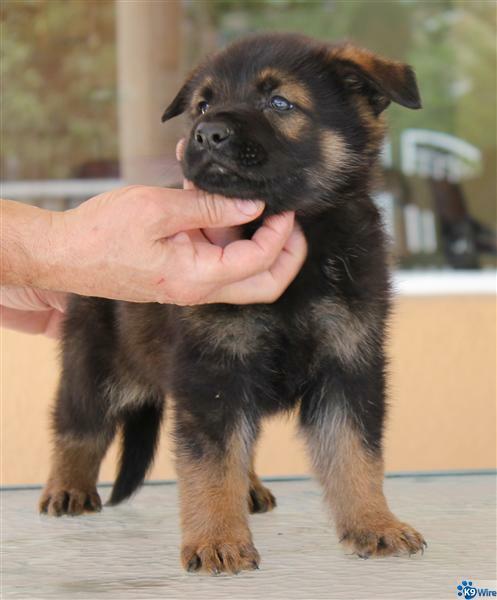 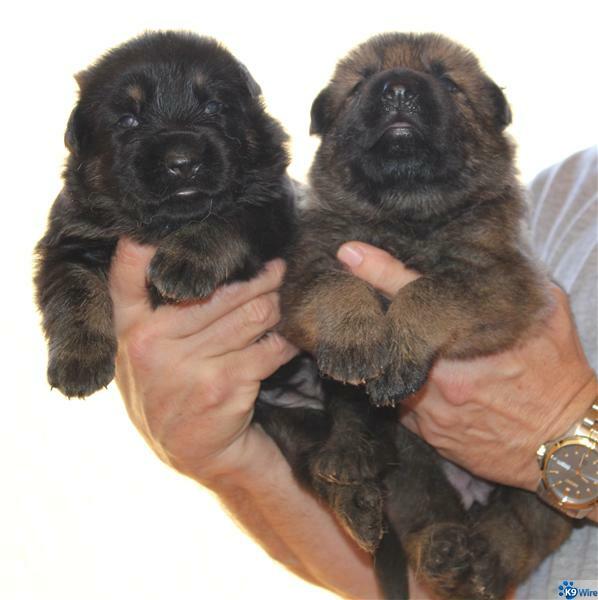 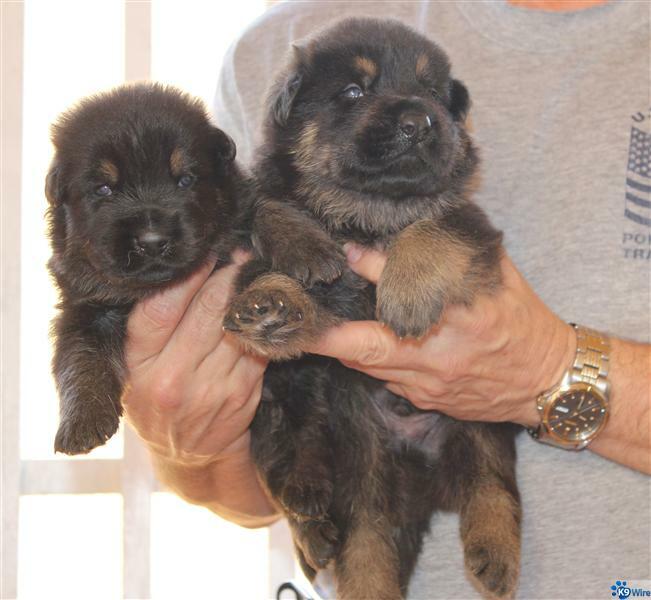 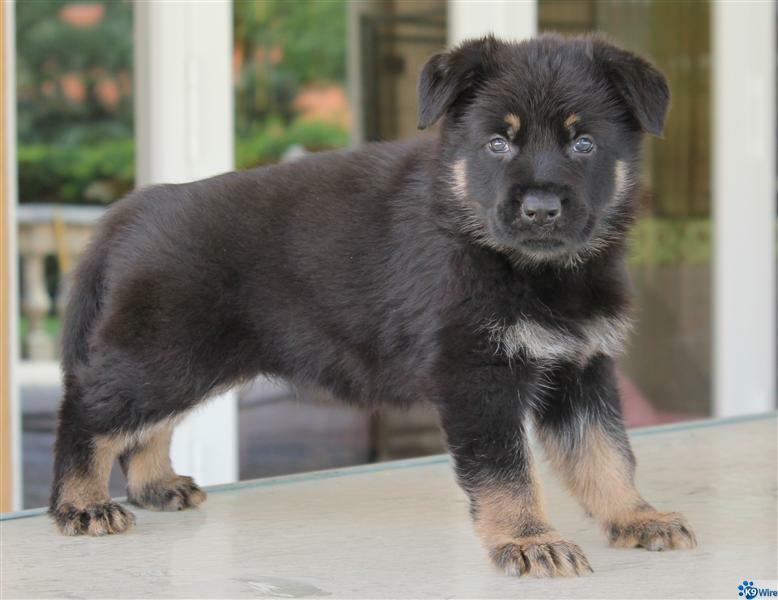 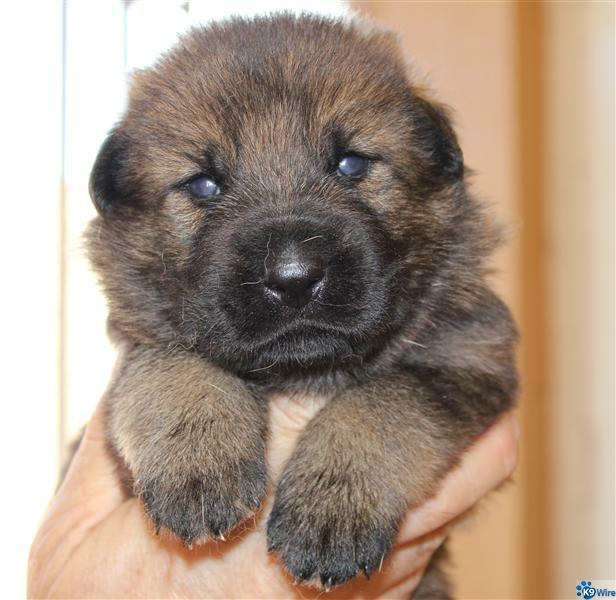 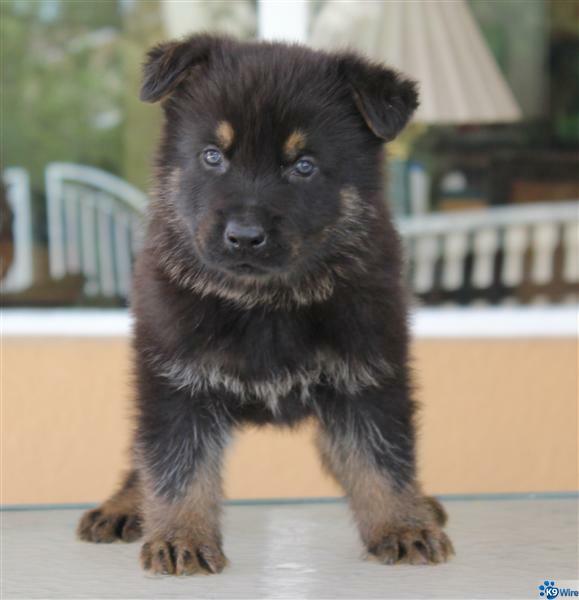 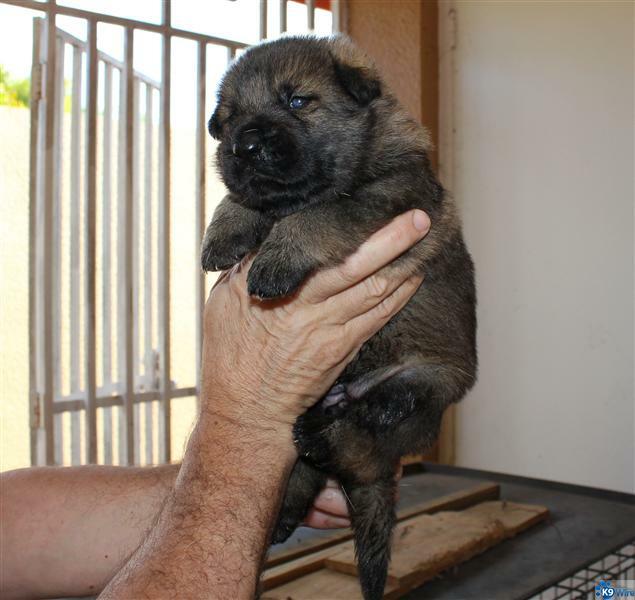 This litter between Wyatt von Hena-c and Darka vom Haus Fasold will combine the best of the pure old style DDR shepherds. 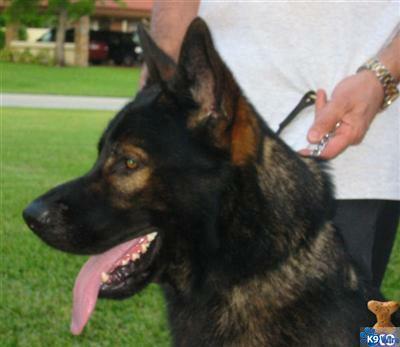 Both parents are large, very easy to train with typical DDR heads and bones. 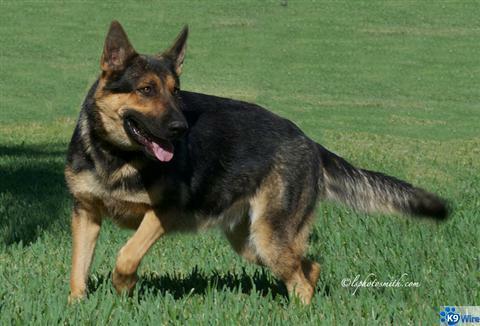 The temperament and heath will be outstanding. 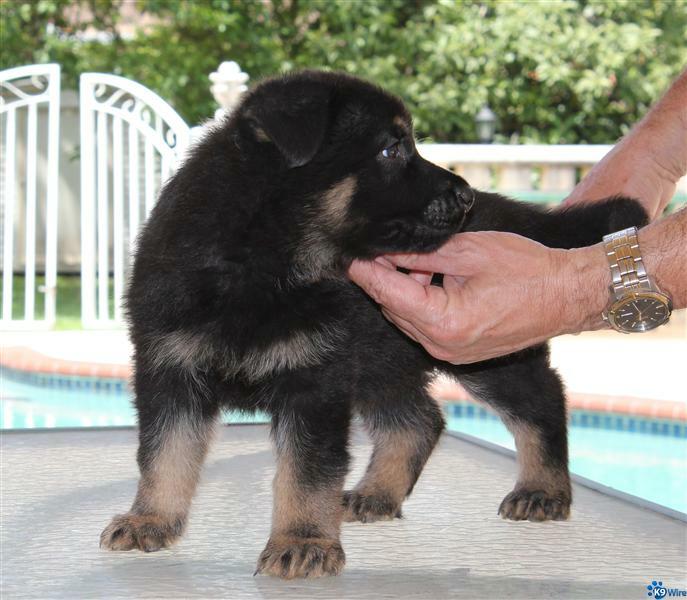 Price starts at $1200 The puppies will be guaranteed against any genetic disease. 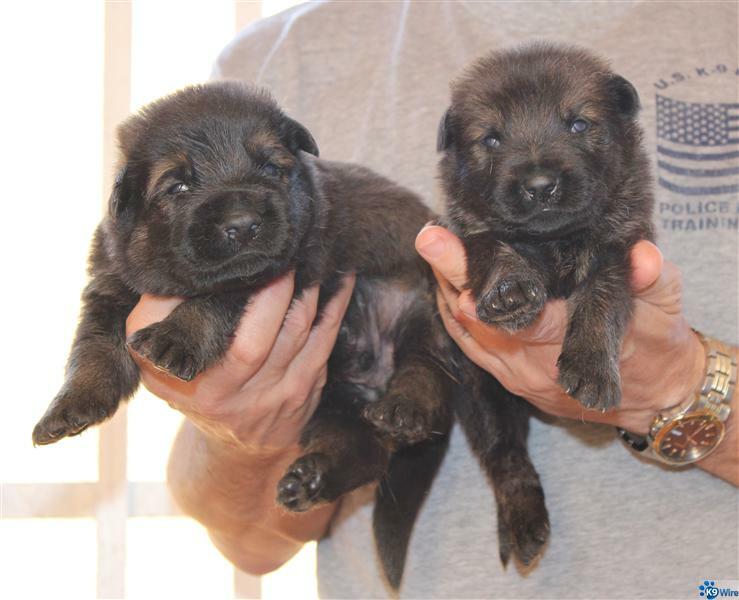 The pups were born, 11 pups 4 females and 7 males. 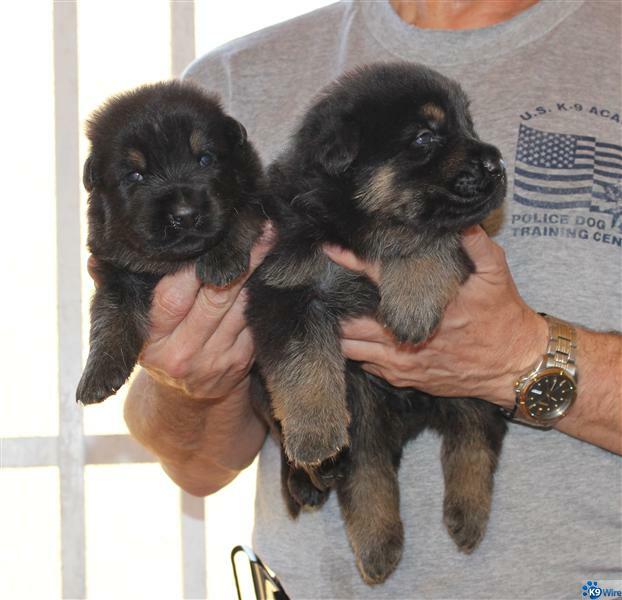 Black sables and dark black and tan. 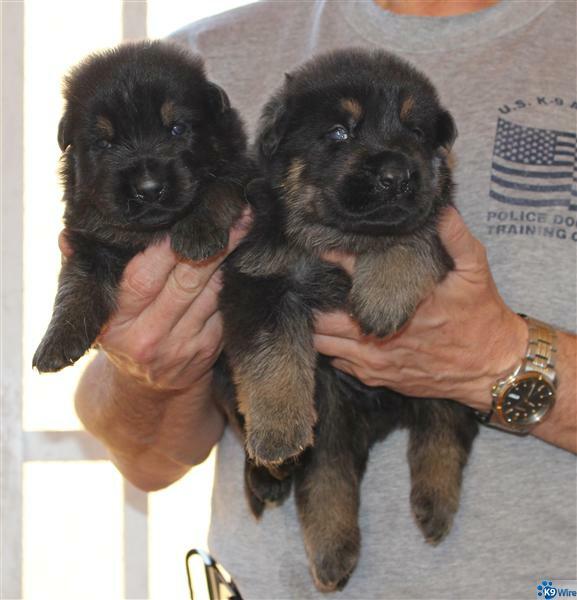 All sold, kept one female for future breeding.